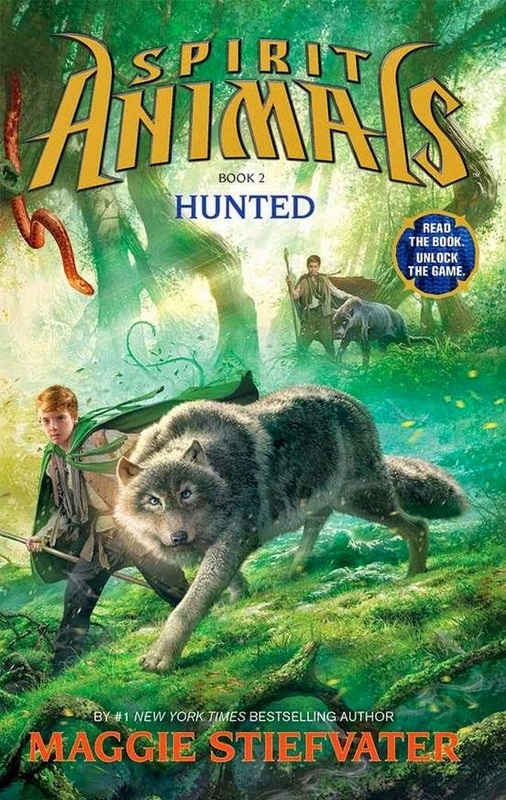 Hunted, the second book in the Spirit Animals series, follows Wild Born, where the four young heroes of Erdas - Connor, Abeke, Mailin and Rollan - found the ‘Granite Ram’ talisman, the first of the lost talismans they are searching for. Now they are back at Greenhaven, an island fortress which serves as the headquarters of the Greencloaks, guardians of Erdas. Here they train hard to come together as a team and bond with their spirit animals, the Four Fallen Great Beasts. But when word is sent that the next Great Beast, Rumfuss the Boar has been traced to a remote castle in the wilds of Eura, the children must set off in a hurry before the Conquerors learn of the location and beat them to the talisman. Rumour is growing also, of the Devourer using Bile to force bonds between his followers and spirit animals. And that this unnatural bonding gives humans more control over their animals, making them even more powerful. The books in the Spirit Animals series are all written by different authors. Hunted is by Maggie Stiefvater, author of many popular fantasy novels for children and teens. She continues the quest of the children and its many threads with great skill. The writing is fabulous and evocative, with the relationships - both between the four children, and with their animals - coming to the fore. As the children grow they are tested. Themes such as loyalty, trust, rules and leadership are all explored within the context of an exciting adventure story where it is the children themselves directing the path while still learning where they need to accept adult help.